In our first lesson, we studied the emergence of the English Reformation primarily from a theological perspective. 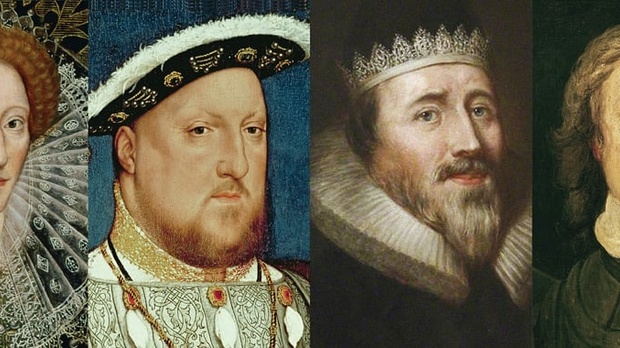 It is also vital to grasp the political connections to the Reformation in England especially related to the role that kings and queens played during this time. In this message, then, Dr. Reeves opens up the fascinating yet troubling story of King Henry VIII, who reigned from 1509–1547. We find him departing from Rome for selfish reasons and essentially pursuing Catholicism without a pope. Anyone who got in the way of this pursuit, whether Catholic or Protestant, could easily lose his life. Still, in God’s providence, Henry unintentionally ended up furthering the cause of true reform.